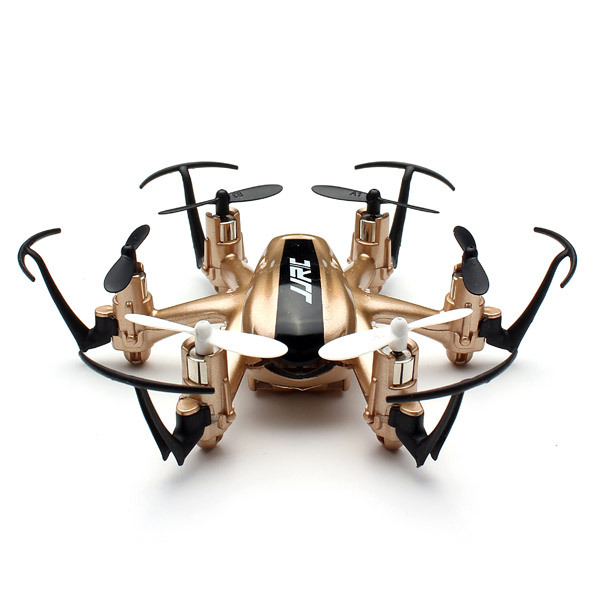 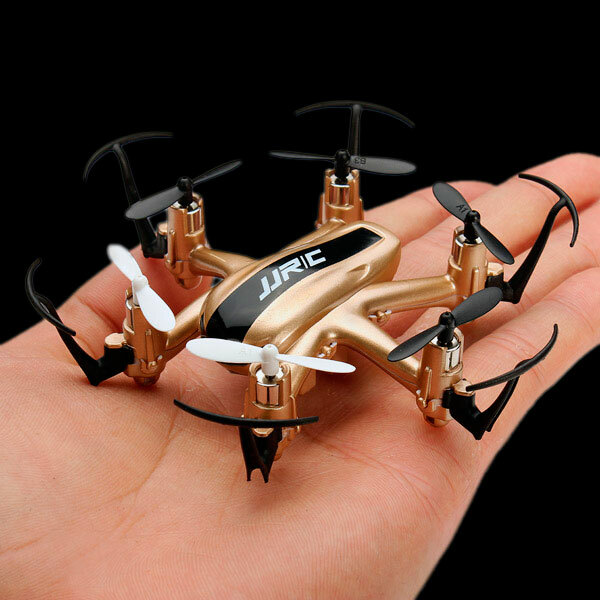 A very neat little Hexacopter Drone that is great for begginers and fun for pro's alike. 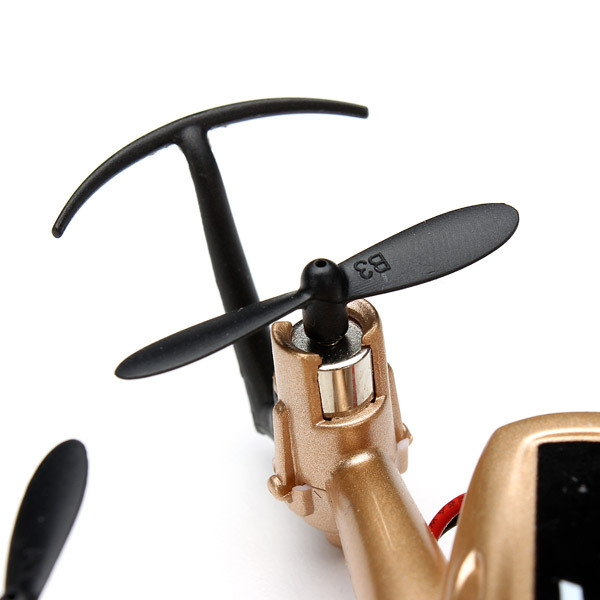 It is stable, easy to use, and surprisingly quick for its size. 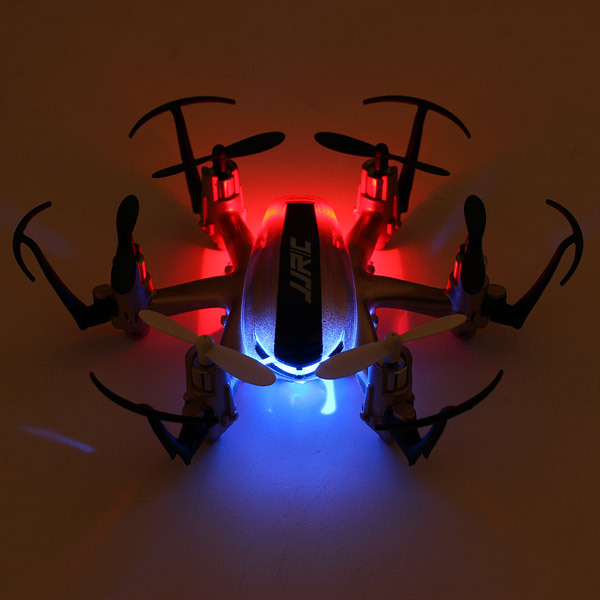 It even has 4 LED lights so it can be flown at night while looking totally cool. 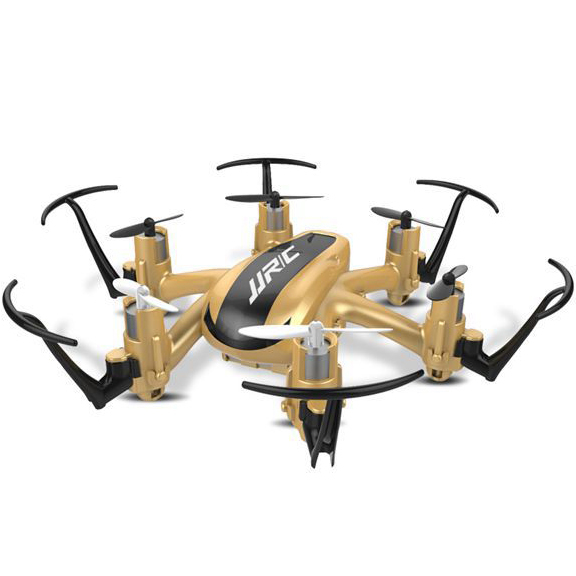 With its 4 channels it can: ascend, descend, forward, backward, left, right, and even do a 360 spin!